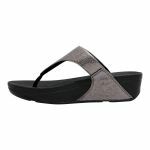 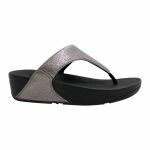 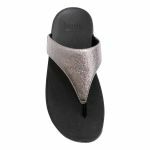 If you're looking for simple, chic and a last all day type of sandal then look no further than FitFlops LULU TOE POST NEW GLITZ sandal. 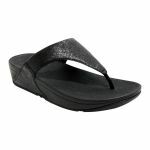 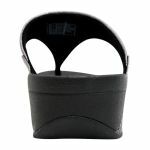 Let the Microwobbleboard technology take care of your soles throughout the day and the understated glitz will let you shine all throughout the nights. 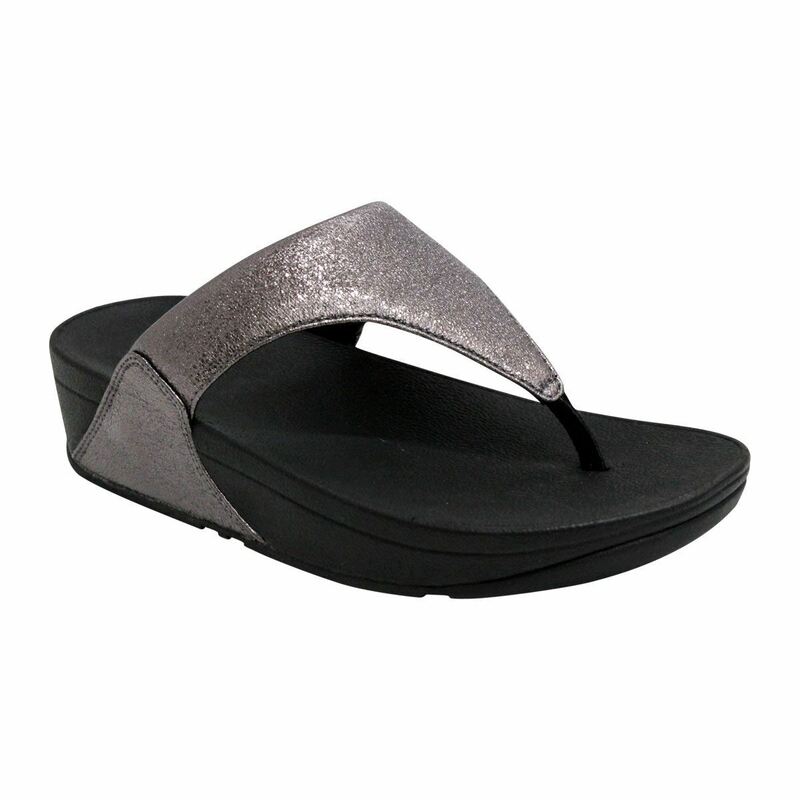 Wear LULU TOE POST NEW GLITZ with your favourite kaftan or flowy summer skirt!